Gary Brennan of Clondegad surrounded by fans after Clare's Munster championship game against Kerry at Killarney . Photograph by John Kelly. HAVING never played a senior championship game against each other, 14-times champions Kilmurry-Ibrickane will face Clondegad in the 2017 Clare County Championship final at 3pm, with the Ballynacally-based men in black and red seeking their first title. Kilmurry won the 2015 Cusack Cup final when the clubs met, while their last championship meeting was the 2011 intermediate final, when Clondegad beat Kilmurry’s second team to achieve senior status. Clondegad have played seven games in reaching Sunday’s final, including replays against Lissycasey and Doonbeg. In total they have played 380 minutes of football, with 14 players contributing to their 5-75 tally. Podge McMahon, with 2-20 (0-11f), is marginally their top scorer ahead of Gary Brennan with 1-22 (1-13f), while Tony Kelly has put over 0-10 from play, followed by Eoin Donnellan on 0-9. Clondegad have conceded 4-55. The only games they did not concede a goal in was against Kilkee in the first round and Doonbeg in the quarter-final replay. Sixteen players have contributed to Kilmurry’s tally of 7-55. Keelan Sexton is top scorer with 3-17, although along with Niall Hickey, Sexton has scored 1-7 from play. Goalkeeper Ian McInerney is their next top scorer with 0-7 from frees. 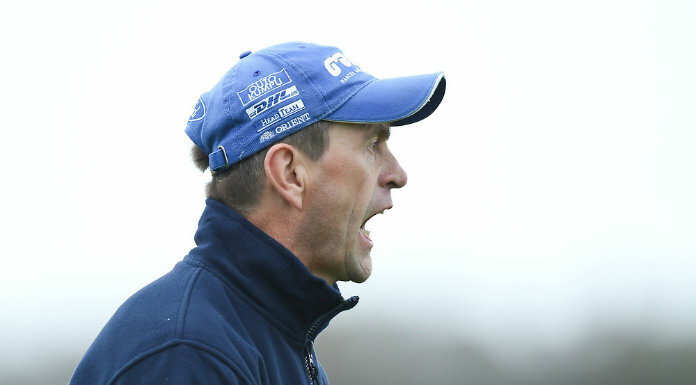 In fact McInerney’s kick-outs will be important this Sunday, as Kilmurry will presumably seek to vary their restarts and not land them on Gary Brennan. He is likely to be shadowed by Keith King, who could be joined in the middle by 38-year-old Peter O’Dwyer. 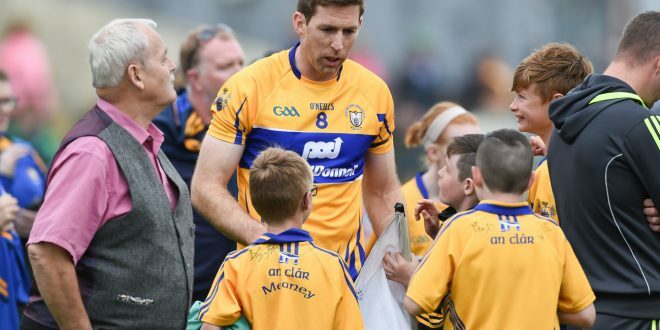 The veteran midfielder’s only championship score was the semi-final winner against Cratloe. 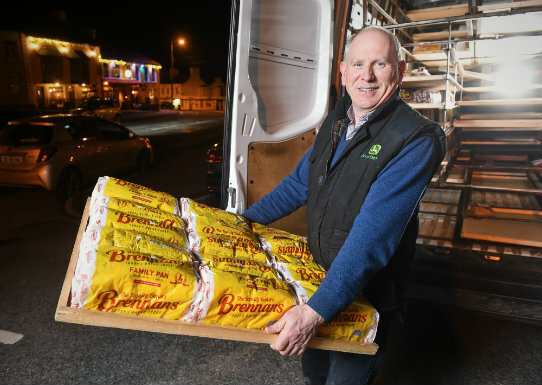 While much of Kilmurry’s middle third focus will be on keeping an eye on Brennan, they will also think about who will pick up Tony Kelly and Podge McMahon. Kelly’s link-up play and constant running is a huge factor for Clondegad and, if fit, Ciaran Morrissey could be handed that role. Martin McMahon is likely to pick up Podge McMahon in a full-back line in which Darren Hickey had a superb semi-final. At the other end, Cillian Brennan will probably be tasked with shadowing his county U-21 team-mate Keelan Sexton, who could start anywhere from midfield to full-forward. If Sexton starts inside, Brennan, who has adapted very well to full-back since moving there against Doonbeg, is the man for him. A noticeable and impressive aspect of Clondegad’s semi-final display against Miltown was their support play. They nearly always had a runner coming off the shoulder and simply outran Miltown. If they manage to come up with a similar approach against Kilmurry, they will have a great chance as they definitely have the legs on the reigning champions. Kilmurry though have huge reserves of experience and will not panic whatever happens. 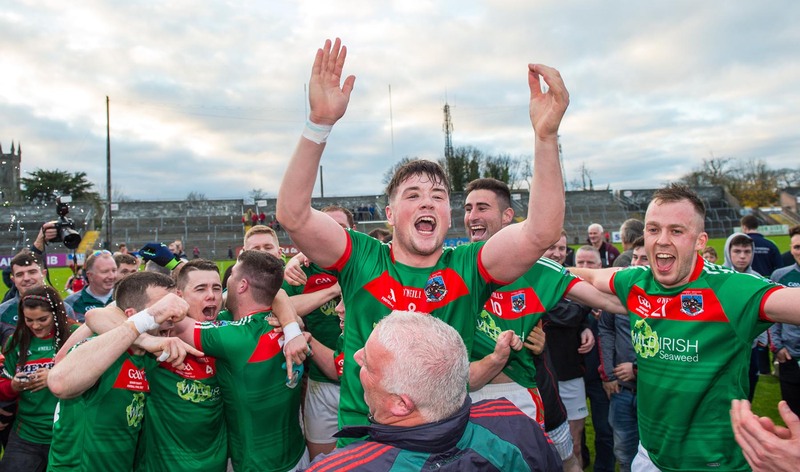 Still, Clondegad must be the most experienced first-time county finalists ever in Clare, with most of their players having featured in Munster and All-Ireland finals for their county or Ballyea. If both teams turn it on, it could be an exceptional final, while the use of both benches could be pivotal come the middle of the second half. Expect a huge challenge from Clondegad but on the basis that winning county finals is something that this group of Kilmurry players have near perfected, they are marginally tipped to win a 15th senior championship.